Nestled in the heel of Italy's boot is beautiful Bari. This may not be the most famous place for Italian tourism, but therein lies its charm. It has plenty of attractions on offer, while avoiding the packed summer days of bigger Italian hotspots. This beautiful church holds worldwide significance, and is a popular pilgrimage for Catholics from across Europe. The Basilica houses many noteworthy religious artworks. The historic theater, built in 1903, was reconstructed in 2008 after a controversial fire, and is now a grand and popular place to see concerts, opera, and performance in Bari. This modern, mixed-use stadium was built for the 1990 World Cup, but is now a permanent home to football team FC Bari. Great if you're wondering what to do with kids in Bari. Drive an hour out to this beautiful castle, in the middle of a national park. The structure dates back to 1240, offering history and spectacle against a beautiful backdrop. This picturesque fishing port is home to a quaint church museum, tranquil small harbor, and some good, reasonable, local restaurants. Nearby lidos offer wonderful swimming. Located in the old town, in a shady and quiet corner, this looming and impressive Cathedral charges no entry fee, but a small donation, perhaps for lighting a candle, is customary. This public gallery is dedicated to the art of painting, but also offers museum exhibits. The stately building was once the Government Palace for the region. 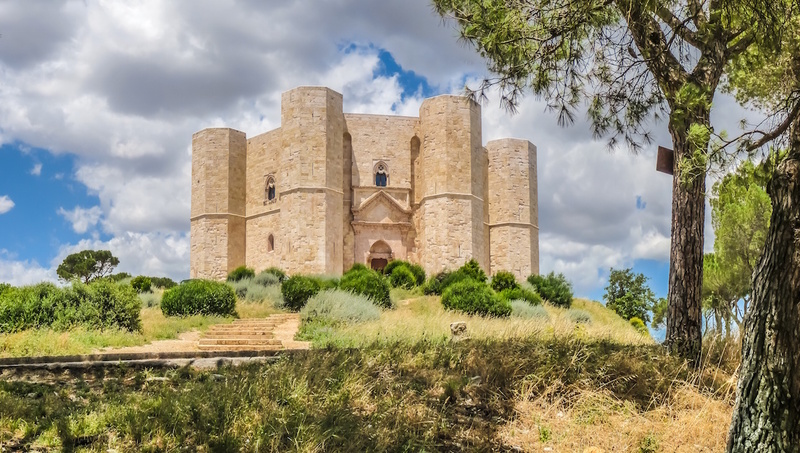 The beautiful region of Puglia is rising in popularity thanks to lower hotel and food prices than the rest of Italy, without skimping in the beauty or quality. The region is best seen by car, and local hire is cheap, particularly from the airport. Drive between towns, restaurants and lidos to see the best the region has to offer, and eat delicious Puglian food. Puglia is famous for its orecchiette pasta (translated to small ears) and olive oil - combine the two with sausage and broccolini and you have the region's most special dish. Polish it off with a glass of delicious Puglian wine, usually served with tiny bread bites, called taralli. Yum! Spring and fall both offer mild temperatures and less rainfall than the winter, making either one perfect for a visit to the seaside city. 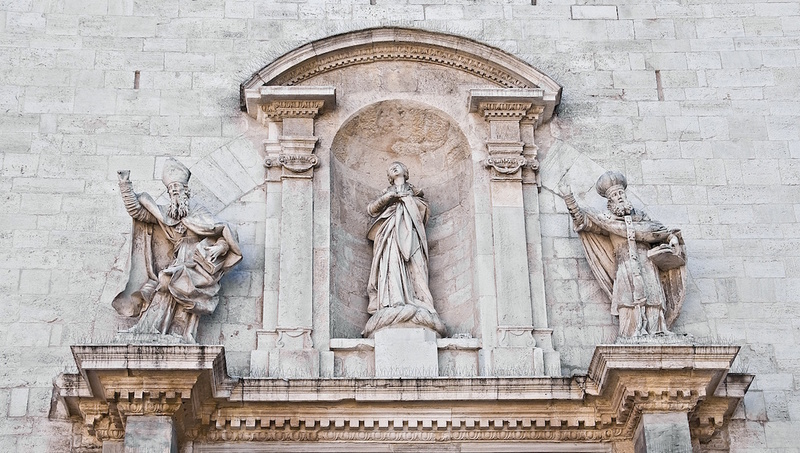 Want to discover all there is to do in Bari? Click here for a full list. Excellent way to explore the old city of Bari!!! Our guide was tops!!! He not only knew about 6 different languages, but he was so outgoing and knew everything because he was born in Bari. He was very enthusiastic and you could tell he loved what he was doing. This was the BEST!!! Our 2 hour bike tour was guided by a young Barese man named Francesco, who speaks perfect English. Together with his indepth knowledge and discriptions of the historical spots, enriched our tour making it more than what we were expecting. 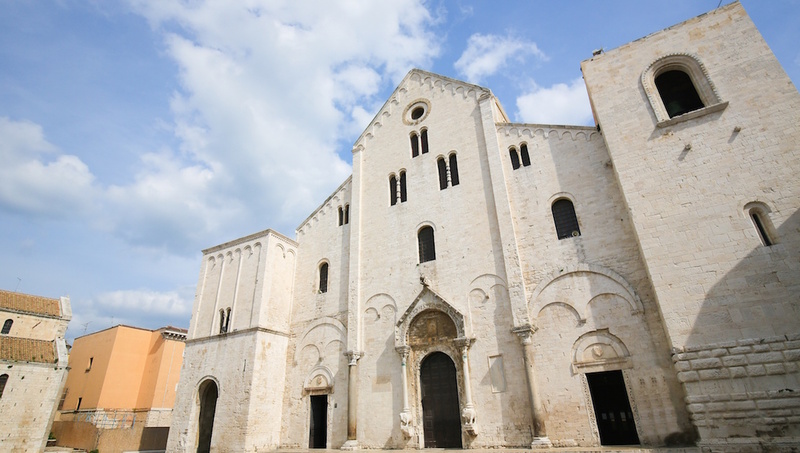 We recommend to anyone visiting Bari to begin your stay with this fascinating tour. We enjoyed our rickshaw ride around Bari. Our guide kept us fully entertained with local knowledge. A wonderful day with Giovanni and Gian Franco, fascinating and fun! We enjoyed ourselves from beginning to end. They were knowledgeable, flexible and easy to be with. The day was a terrific combination of history, beautiful scenery, great food, art and of course wine! What more could one ask for? I did not do what I booked but it was good anyway. 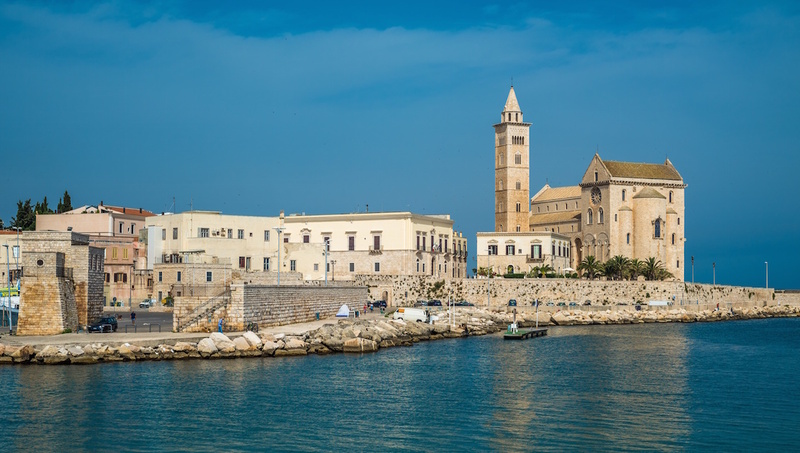 What I booked was Lecce and wine tour, what we did was Lecce and Gallipoli including lunch at a very good restaurant in Gallipoli with a drink of two different but very good wines. If I had known this I still would have booked the tour, but should have known because I had booked a seperate tour to Gallipoli.